Summary: Many of us have heard the term ‘Guntur’, which is a popular city not only in Andhra Pradesh, but also all around India. Let us explore the history of this city. Guntur is a city in the district of Guntur in the Indian state of Andhra Pradesh and it is third most populous city in the state. The city is popular for its agriculture, ecommerce, business and educational effectiveness and the city is also renowned for its exports, particularly in products like tobacco, cotton and chilli pepper. The city holds the pride of being the largest producer of chillies in the entire country. The city is otherwise called as ‘Garthapuri’, which is a Sanskrit term with meaning ‘water ponds’. As mentioned earlier, the Sanskrit name of the city is ‘Garthapuri’ and there is ancient temple for lord Shiva in this city in the name of ‘Agasthyeswara Sivalayam’. The name of the temple states that this temple was built during the Treta-Yuga by sage Agastya around the Swayambhu Linga. It is believed that Nagas ruled this region. The ancient history of the district can be traced from the time of the Sala Kings, who ruled the Guntur District during 5th century BCE. 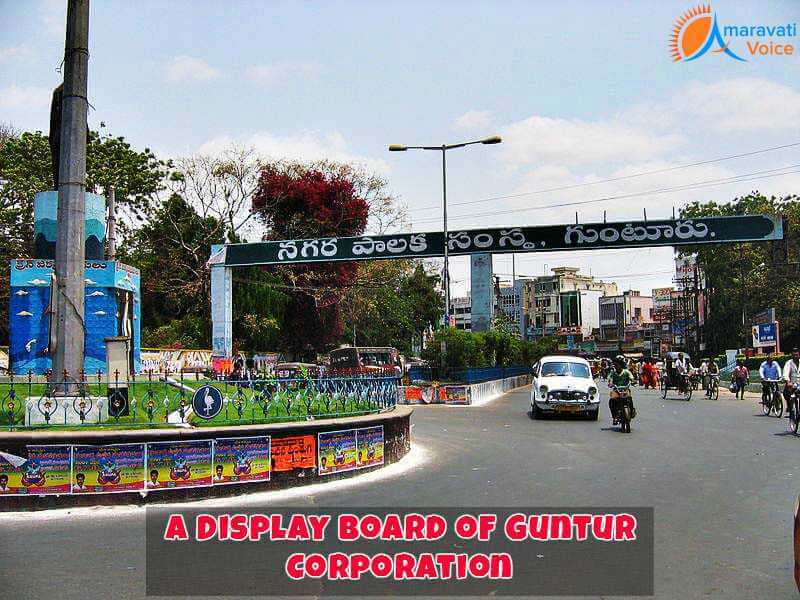 The earliest reference about Guntur comes from the 922-929 CE period and the city is known to have found a mention in two inscriptions dated 1147 and 1158. Right from the beginning of Buddhist era, Guntur was a forerunner in the arenas of civilization, education and culture. The city holds the pride of having hosted Gautama Buddha, who preached Dhanyakatakam/Dharanikota near this city. Buddhists found universities in olden days at Amaravathi and Dhanyakataka. Acharya Nagarjuna University is highly popular in Guntur and the university was named to honour the pro-founder of Mahayana Buddhism. Successively, Guntur was ruled by the popular dynasties like Satavahanas, Andhra Ikshvakus and many such rulers until Qutb Shahis during ancient and medieval times. The district has hosted the popular Palnadu battle during 1180. The city became a part of the Mughal Empire in the year 1687 and during this period the area was conquered by Aurangzeb. In the year 1724, the region came under the rule of Nizam. The coastal districts of Hyderabad, otherwise called as Northern Circars were occupied by the French in 1750. During 1783-1816, the area came under Raja Vasireddy Venkatadri Nayudu, who built many temples in Guntur region. By the year 1788, the region came under the control of British East India Company and turned out to be district of Madras Presidency. This region played a crucial role in the Indian independence and in the gaining of separate status of Andhra Pradesh State. After Indian independence, the Telugu-speaking northern districts of the state of Madras inclusive of Guntur demanded for a separate state called Andhra Pradesh and the same was created in the year 1953 from the 11 northern districts of Madras. The city is well-connected to other cities in AP and other states in India by road, rail and airways.